Shout! Factory TV presents Super Sentai! A martial-arts pupil of Tatsuya's becomes intermingled with a gang extorting money from students, ultimately leading to him becoming their great leader. 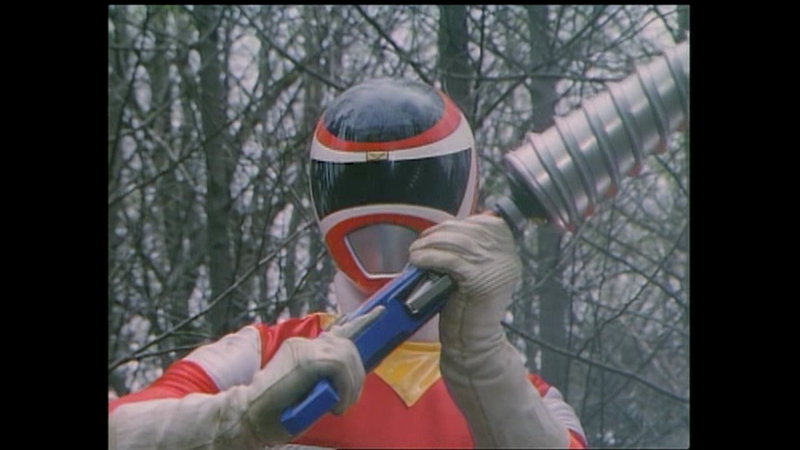 Super Sentai Gaoranger Hyakujuu Sentai Gaoranger: Quest 31: The Hyakujuu Sentai, Defeated! !